There are many things that you can do at home to reduce your family's environmental footprint. Many people are searching for ways to live a greener, more sustainable lifestyle. The fact is, by making a few simple changes you can make a real difference. These changes are often good for your budget as well as the planet. Let's look at a few steps you can take to make your home and daily way of life more environmentally friendly. This is something that you can do every day, and you should encourage your whole family to cooperate. When you leave a room, make sure you turn the light switch off. The same is true for any devices that aren't being used. During sunny days you can often get away with using very little artificial light. When no one is going to be home for at least a few hours, you can save power by shutting off not only devices but power surges that your devices are plugged into. Leaving these on will mean power is still being consumed. - If you don't already use a programmable thermostat you should get one -this helps conserve heat. - Use CFL light bulbs -these use up to 75% less energy than conventional ones. ​- Install dimmer switches to control the amount of light in a room. Paper consumes a great deal of natural resources. Not only does it come from trees, but after it's been used there are waste products that must be dealt with. There are several things you can do to reduce the use of paper. Switch to electronic billing so you don't receive paper bills. Get reusable bags so you don't get paper (or plastic) bags from the grocery store. Opt out of junk mail such as catalogs and credit card offers. Read electronic books and publications rather than paper ones. Electronic devices require a great deal of labor and natural resources to make. When they are discarded, they take up space and contribute to air and water pollution. One way to avoid contributing to such problems is to recycle your old electronic devices. This includes computers, cell phones, MP3 players and anything else you use. It's possible to recycle many of the parts used to make these devices. This means that new items can be made without having to consume more natural resources. It also means that the old device will be broken down in an environmentally friendly way rather than lying in a garbage dump. Very often, the manufacturer will take your old device and recycle it. You can find out more about how to recycle old electronics and participate in the EPA's Electronic Challenge program. Supporting local businesses is not only healthy for your local economy, it's good for the whole planet. Food and other items that is shipped from a long distance consumes many natural resources. Think about how much fuel is used when items are flown or trucked from thousands of miles away. You can also reduce your carbon footprint by driving less. Think about how your family can carpool and combine trips rather than making separate trips to each destination. When possible, you can also walk, ride a bicycle or take public transportation. 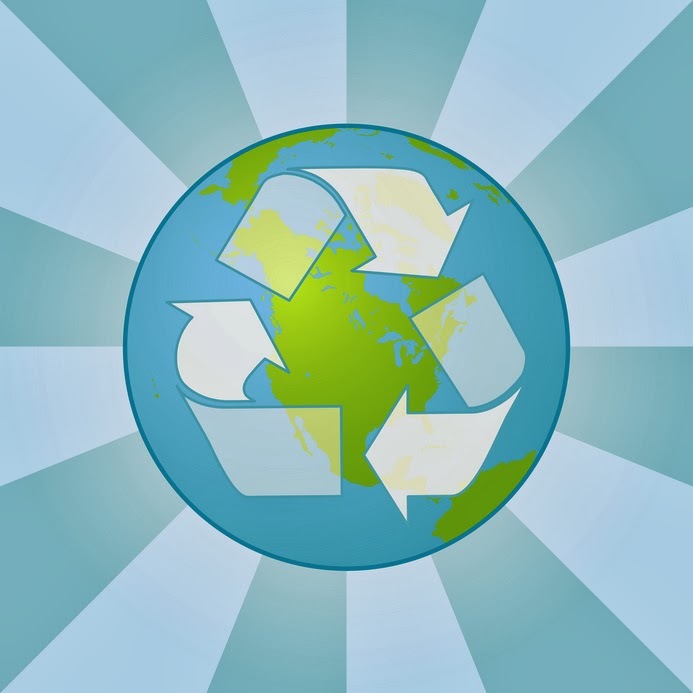 There are many ways to reduce the environmental impact your family makes on the planet. The more conscious you are about your daily actions, the easier it will be to think of even more ways to live a greener way of life! Love2Recycle are passionate about recycling, and offer you money for your old mobile.